Huntington Beachruisers Car Show: RED RIDES. 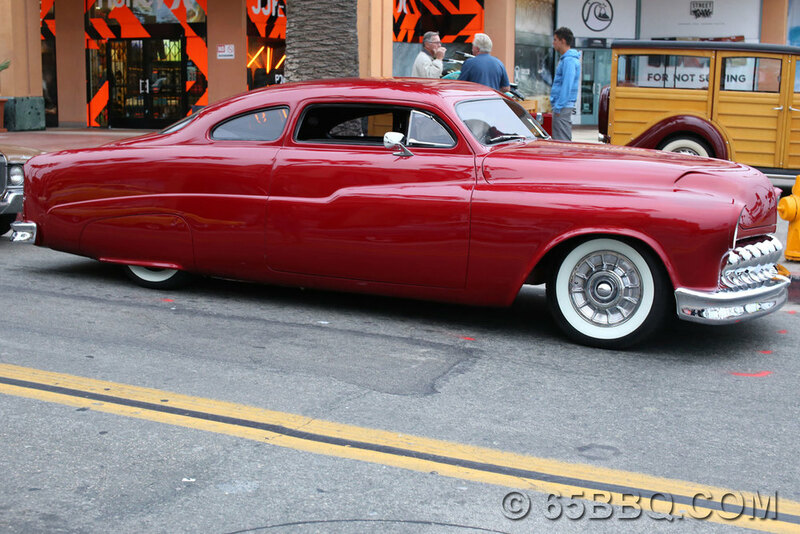 Fabulous Fords Forever April 19th, 2015 Knotts Berry Farm is coming up. See you there. Check out past CARSHOWS & car show news in the gallery.